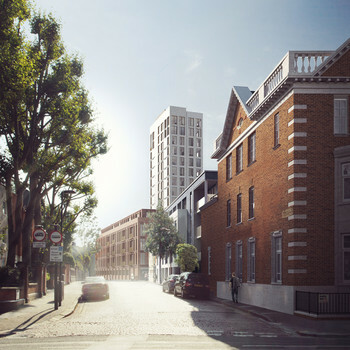 Hathaway House was approved by Westminster City Council in September 2016. 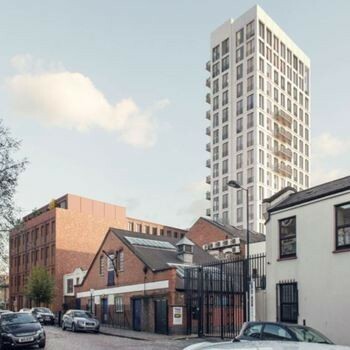 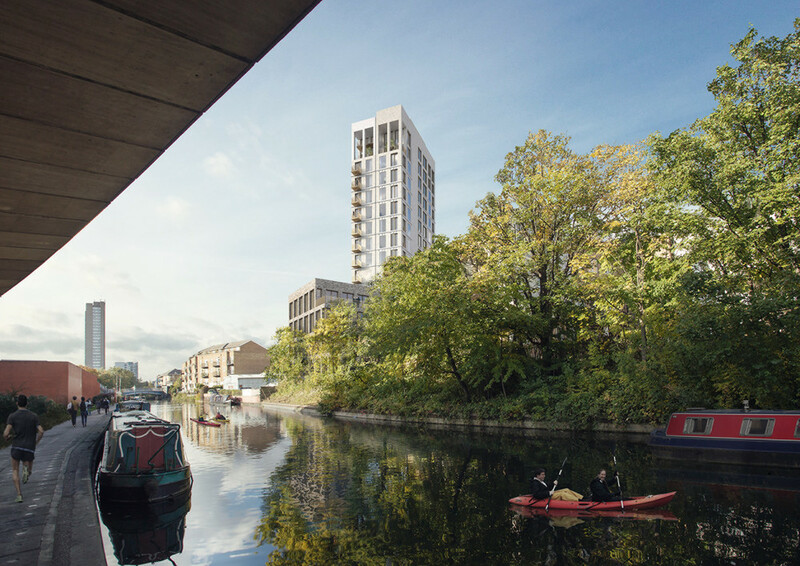 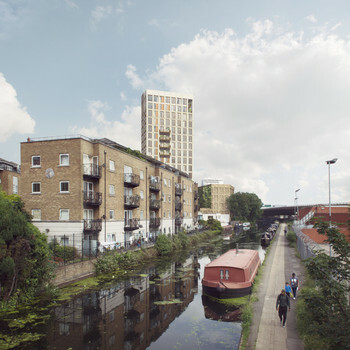 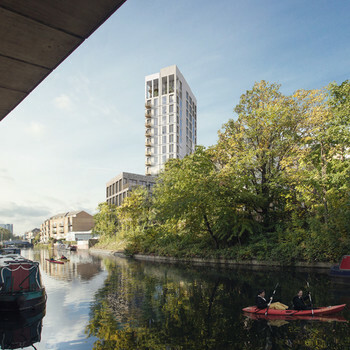 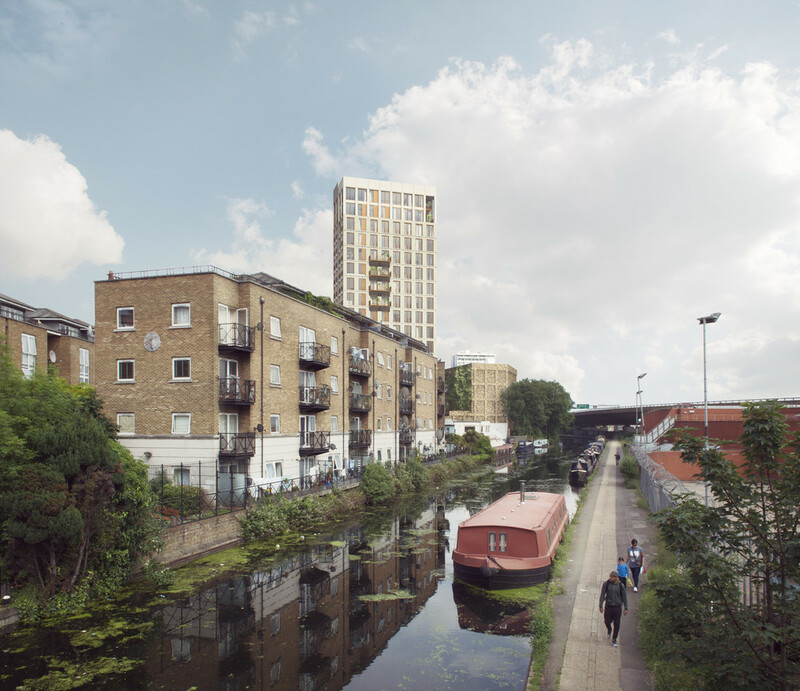 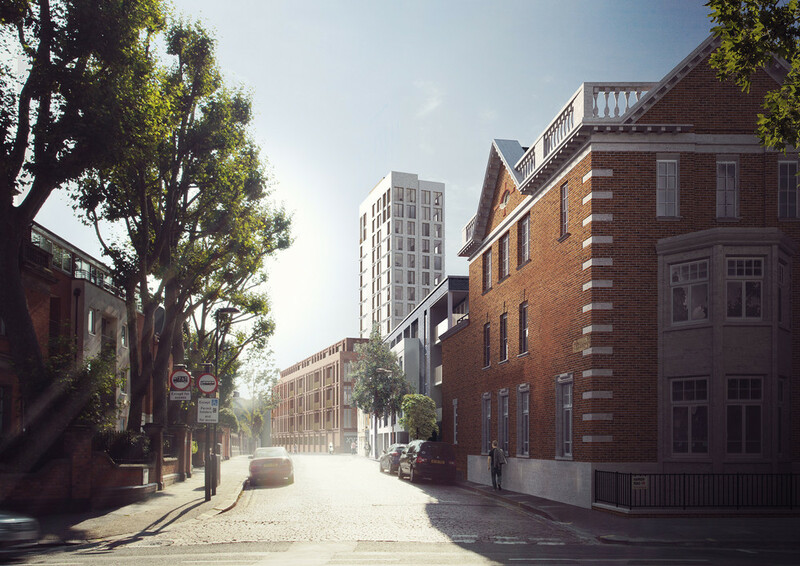 The development will create 79 new residential homes for Westminster, providing a 25% affordable housing contribution and boasting secure underground parking. 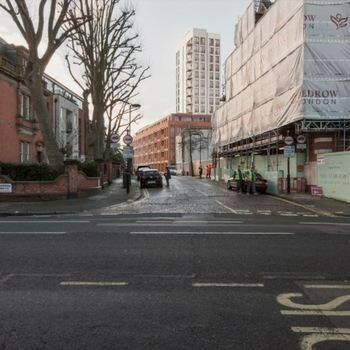 Located just off Harrow Road and close to Westbourne Park underground station, the scheme's 23,000sq ft commercial space set over 4 floors will help boost footfall and business in the area and provides quick links to the West End and City.